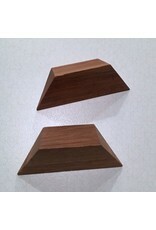 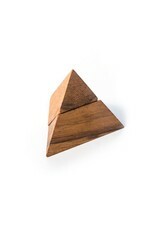 The 2 piece pyramid puzzle is deceptively simple in appearance-until you try to form the pyramid! 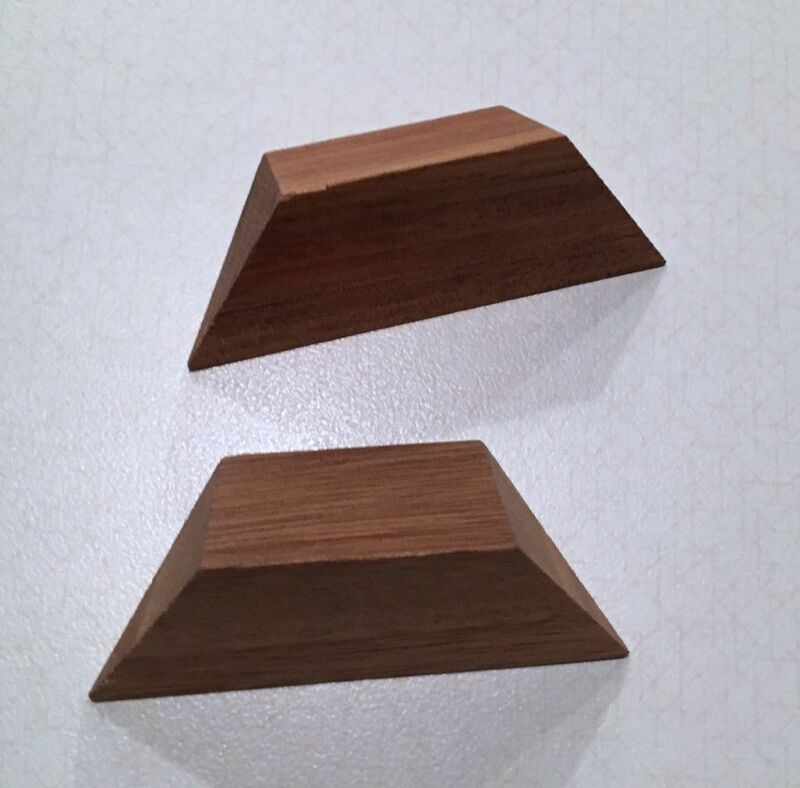 This puzzle is one of the classic riddles in the world of brain teasers. 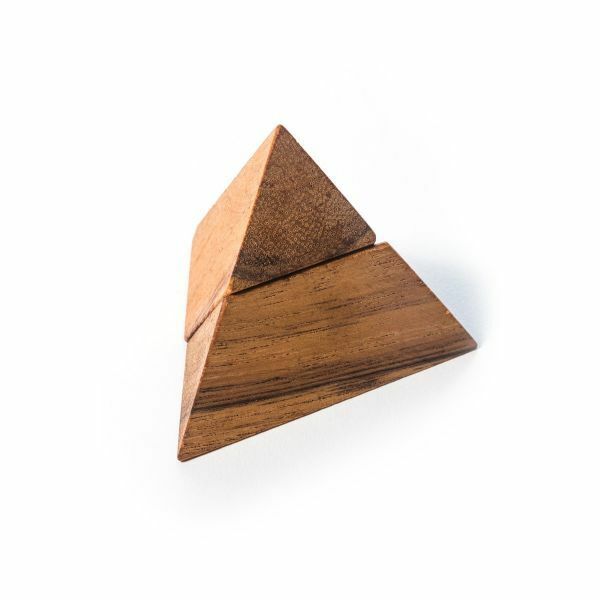 The two-piece pyramid puzzle is a great IQ toy piece to display on a coffee table or desk office to entertain your friends and colleagues.